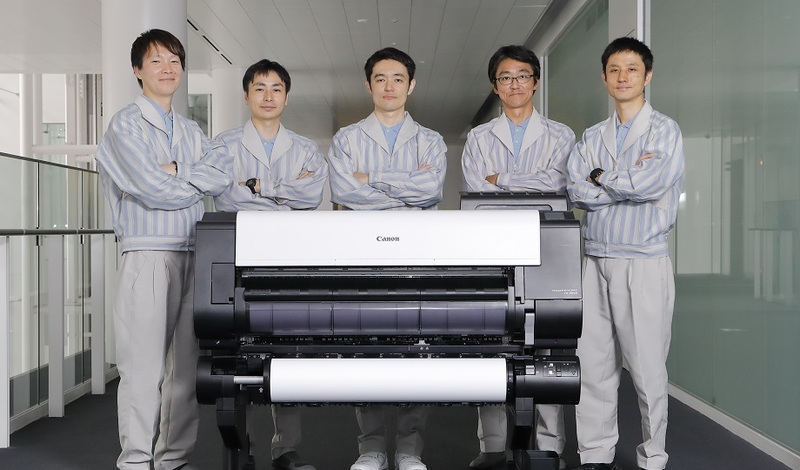 Canon engineers share behind-the-scene stories of the development of products prior to market launch. 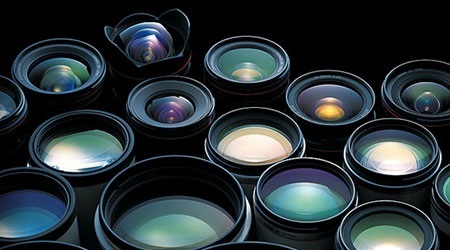 The fun of cameras--for everyone. 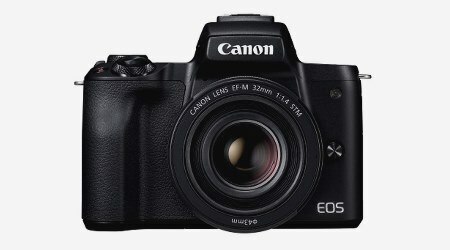 The dream entrusted to the mirrorless EOS Kiss. 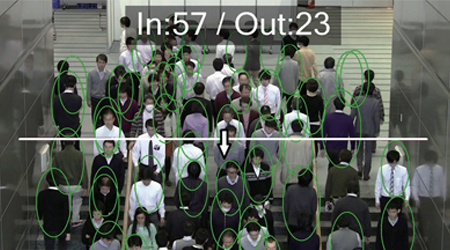 Revolutionary video analysis software capable of instantaneously counting up to several thousand people from a captured image. 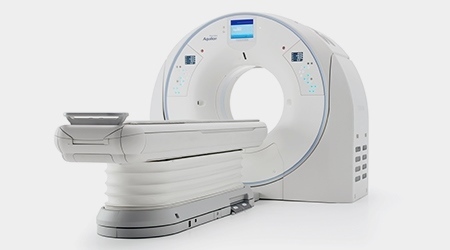 A Ultra High-Resolution CT system that provides remarkably higher resolution than conventional systems. 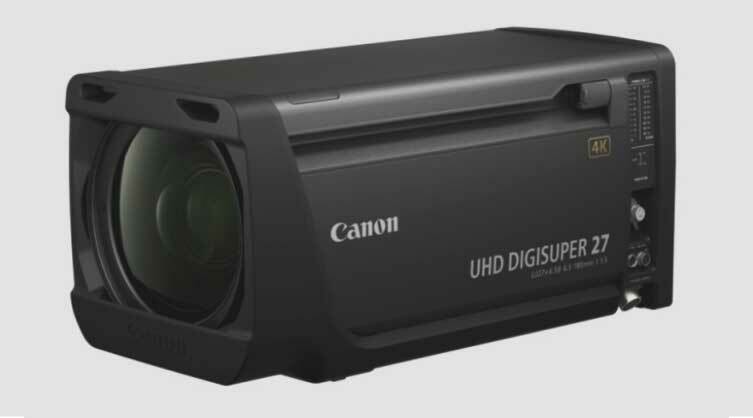 A studio zoom lens for 4K broadcast cameras with the size and handling of an HD lens. 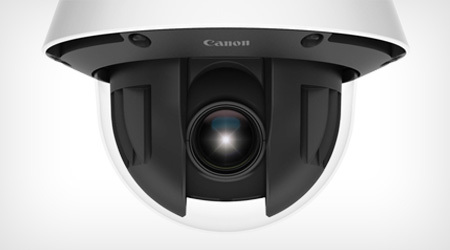 Technology that transcends human vision Canon's industry-leading CMOS sensors. 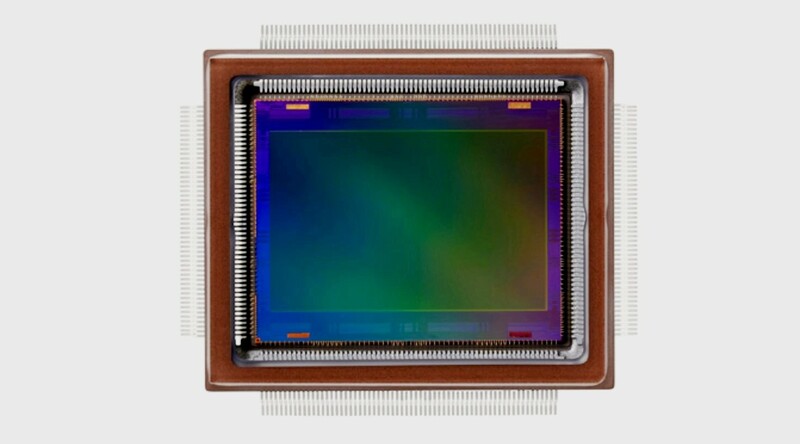 “Robot eyes” capable of the three-dimensional recognition of the position and orientation of objects. 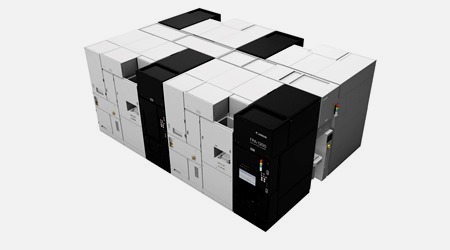 3-D Machine Vision Systems. 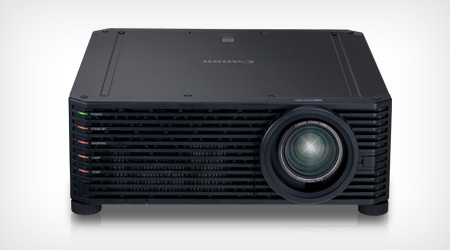 A 4K projector that combines a compact body size and exquisite images. 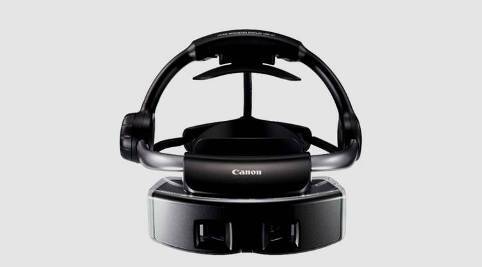 Canon’s first 360-degree fully rotating network camera for all-weather outdoor use. 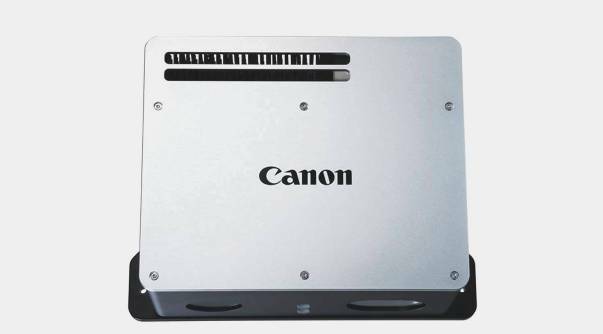 Integrating Canon optical technologies to seamlessly combine computer-generated (CG) virtual images with real-world environments. 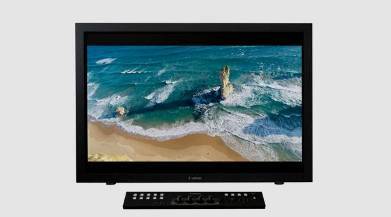 Aiming to lead the industry, Canon enters the 4K motion-picture and television production display market. 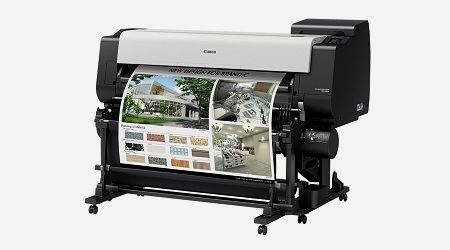 The lineup for the graphic arts market is complete. 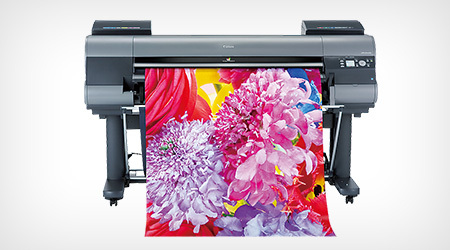 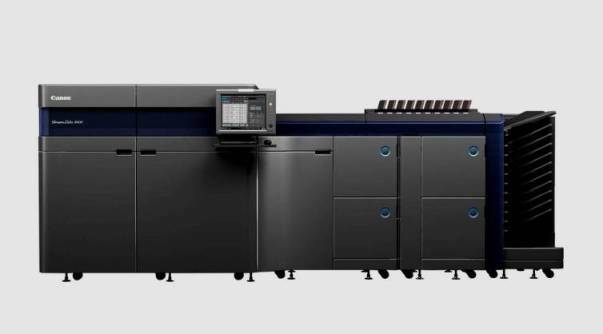 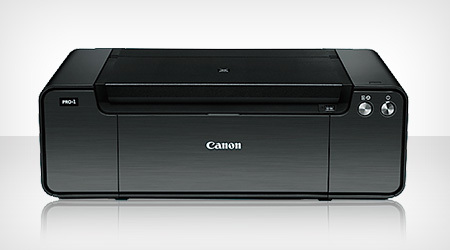 The highest grade of inkjet printer: pursuing the ultimate in beauty and speed. 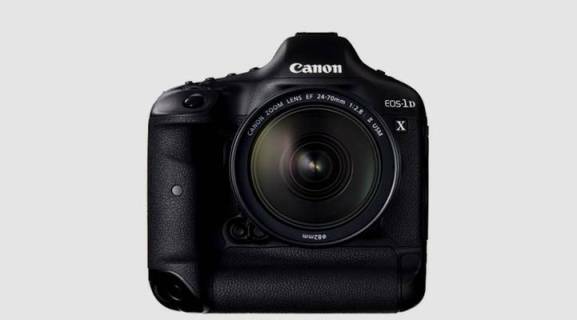 A "monster machine" that takes high sensitivity, high image quality and high-speed continuous shooting to another dimension.